Check out Event Calendar for future activities! We invite you to enjoy our website and to Contact Us if you have any questions. 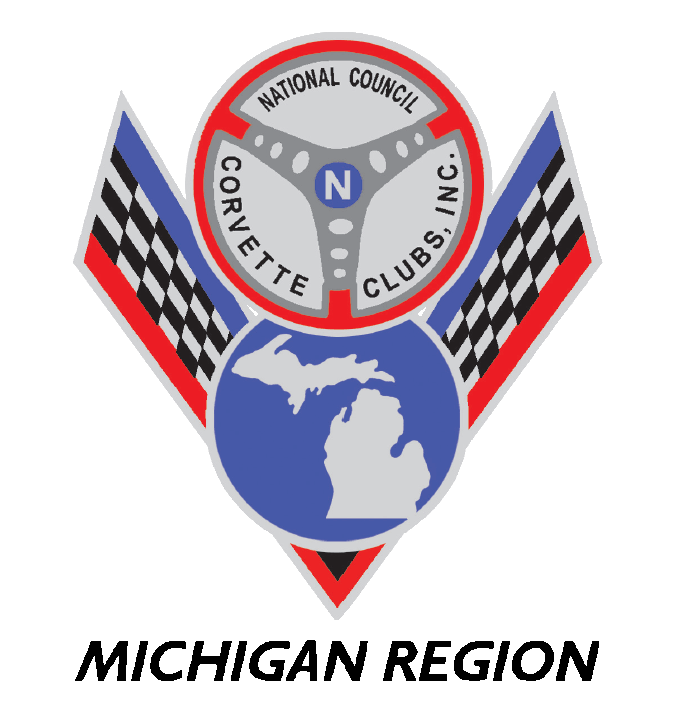 Corvettes for sale by our Club Members. Click on the down arrow to see details.